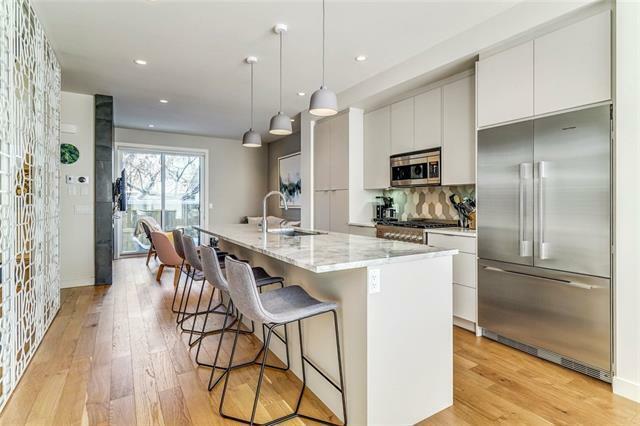 Incredible opportunity to own this move-in ready RNDSQR home in the heart of Marda Loop. 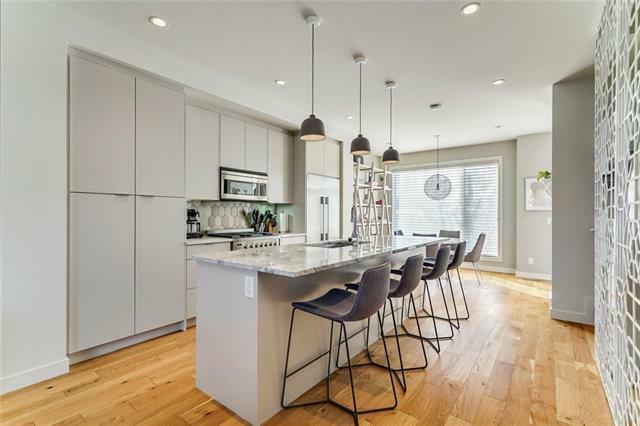 This urban 2-storey townhouse showcases an open concept floor plan, 9' ceilings, and over 1600sf of developed living space. The upgraded kitchen boasts gorgeous upgraded natural stone countertops, Fisher-Paykel appliance package and custom cabinetry built-ins. The main floor living area features a tiled wall, gas fireplace and separate powder room with designer details. 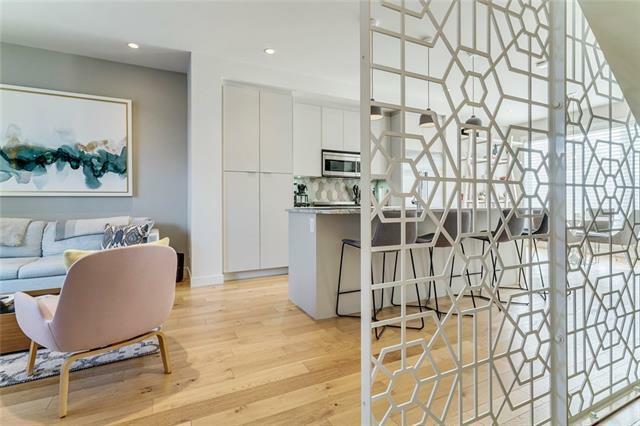 The upper floor features 2 bedrooms including a large master with walk in closet and ensuite with dual sinks, heated floors & glass-enclosed shower. A fully developed basement includes a wet bar with wine fridge, large rec room, third bedroom and 4-piece bath. Additional upgrades include air conditioning, Hunter Douglas window coverings and private detached single car garage. 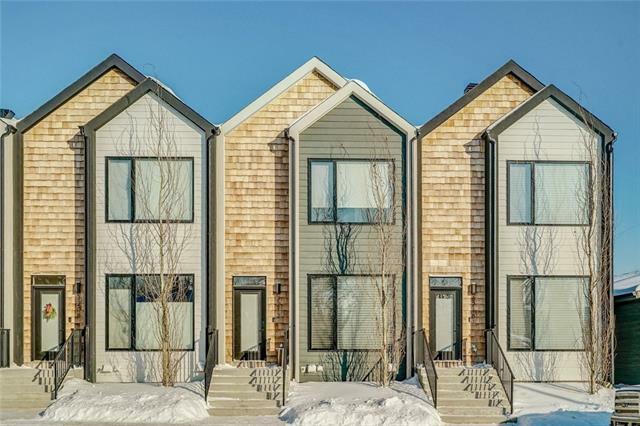 Within moments of stepping outside your front door, you will enjoy all the conveniences of Marda Loop including Blush Lane, Orange Theory, and Phil & Sebastian to name only a few. Listing provided courtesy of Charles. © 2019 CREB®. All Rights Reserved.